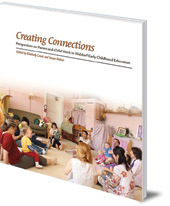 Explores all aspects of parent-and-child work, including perspectives from educators and parents. Parent-and-child work is a special and very important part of early childhood education. 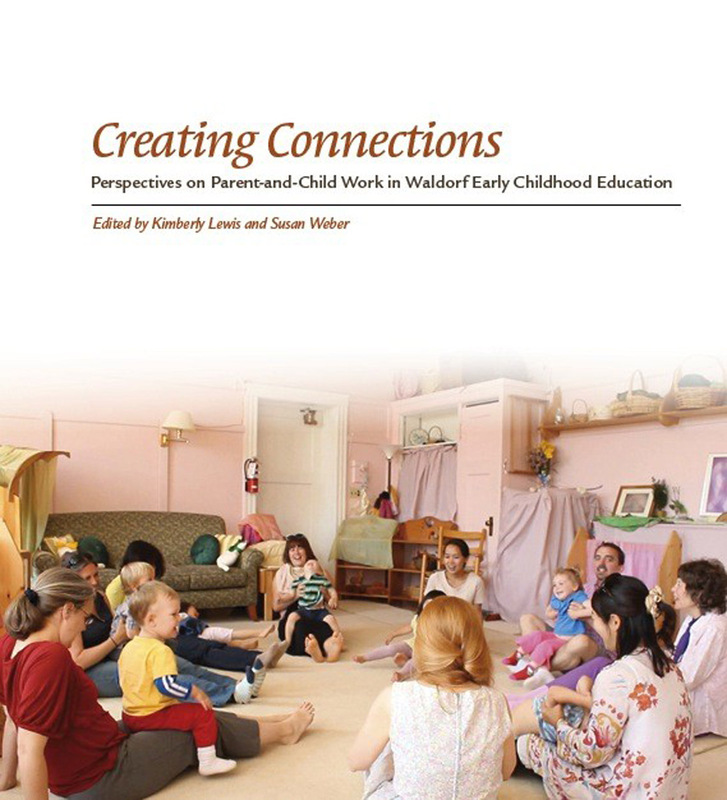 This book explores all aspects of parent-and-child work, including perspectives from educators and parents. Contributors include Lisa Bono, Kirsten Carr, Nancy Foster, Sam Greshoff, Lauren Hickman, Kelly Hill, Holly Koteen-Soule, Kimberley Lewis, Nancy Macalester, Dorothy Marlen, Marilyn Pelrine, Nancy Richard, Joe Robertson, Jane Swain, Susan Weber, and Sarah Wiberg. Kimberley Lewis is an early years specialist. Susan Weber is the Director of Sophia's Hearth Family Center in New Hampshire, USA. She has many years' experience of Waldorf early childhood teaching and coordinating.